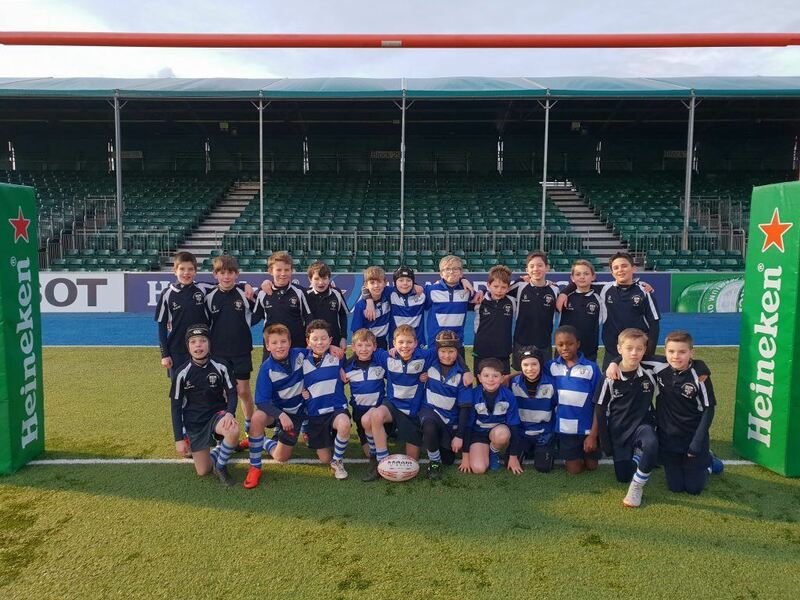 Last Friday, our U10 and U11 A squads were given the opportunity to play at the home of Saracens, Allianz Park on the 4G pitch. 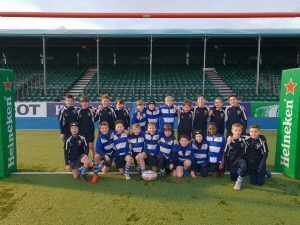 The squads were very excited by the prospect of stepping on to the pitch and after a warm up of scoring tries, like the 1st team they produced some excellent rugby. 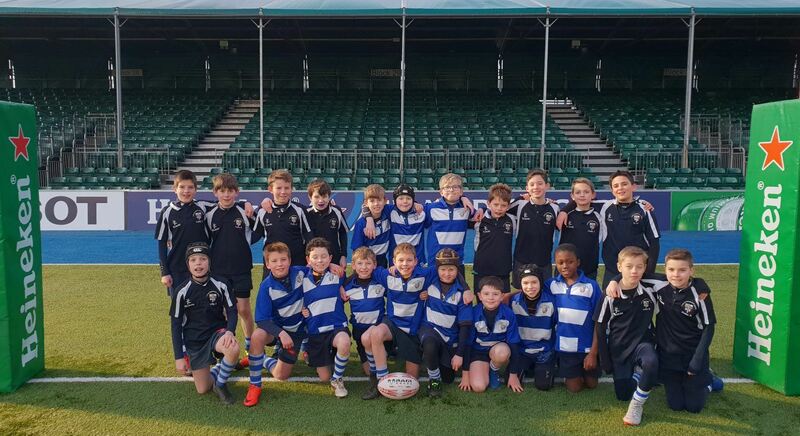 Despite limited training time, it was great to see the teams pick up from where they left off last term, moving the ball in to space, working together to create chances and showing resilience in defence.